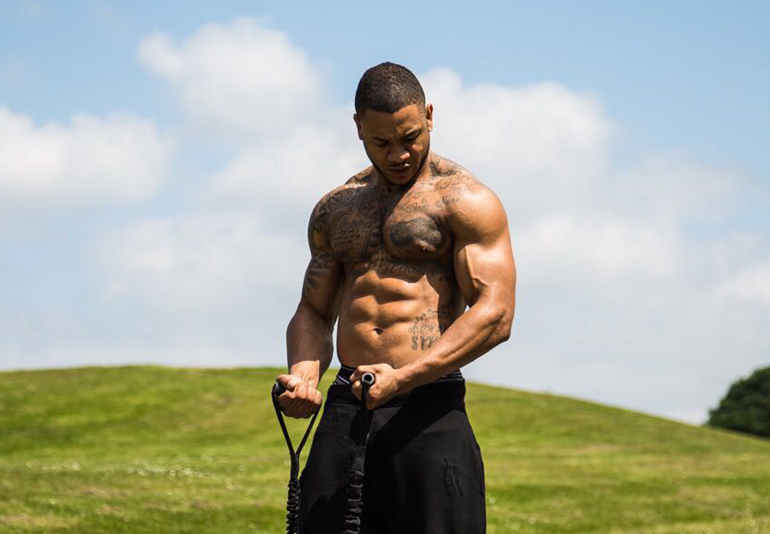 Bermudian Joshua Tweed is continuing to make a name for himself in the fitness industry the United Kingdom as he works at one of Manchester’s most popular gyms while launching his own rapidly growing training business. “I realised then that I thoroughly enjoyed helping people achieve their highest level of self confidence and goals. It’s been a passion of mine for about 10 years. 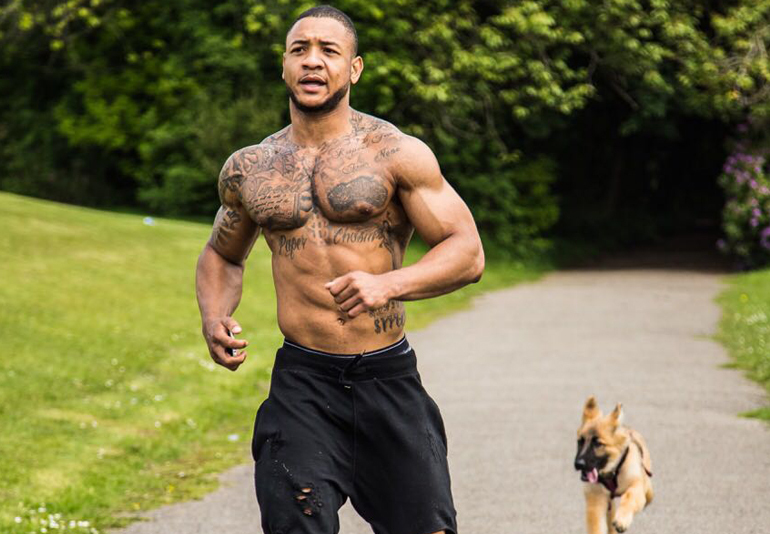 “I acquired sponsorship from Myprotein UK, the world’s number one online sports nutrition brand. It’s safe to say I’ve come a long way. When asked if he had any advice for young Bermudians looking to achieve similar success, Mr. Tweed said, “My advice to young Bermudians is to stay focused, dedicated to their passion. No matter how hard it gets, never give up. For more information on Mr. Tweed, visit his website. Well done on your success overseas! Very proud of this young man. You go Josh. Congrats young man and ALL the BEST!! Very Proud of you Joshua!!! Congrats!! Josh we are so proud of you, you’ve worked really hard and it’s all paying off now. Huge congratulations … wishing you even greater success in the future. Proud of you young man!!!! Keep up the good work. P.S. Looking dam good!!!! Wow…Awesome….Come back home one day and open a gym….